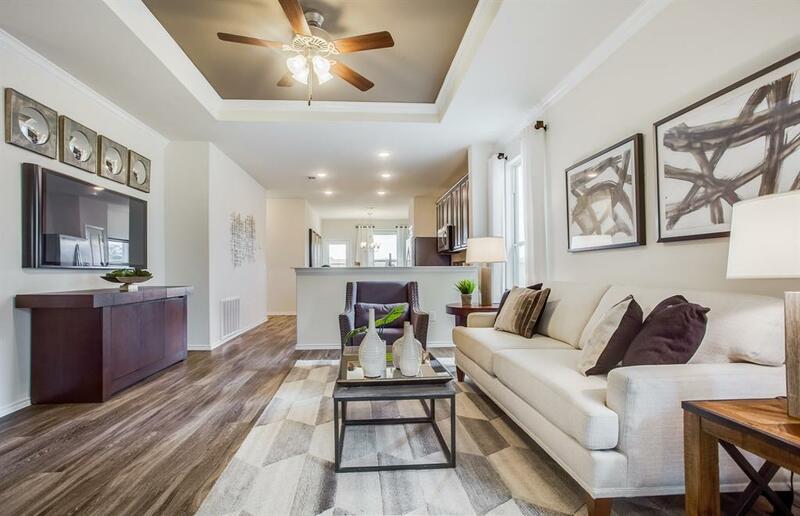 Escape the noise of the city and retreat to the community of Windrow where you will find new homes that embrace open concept living spaces and flexible floor plans at a great value all in a secluded setting. 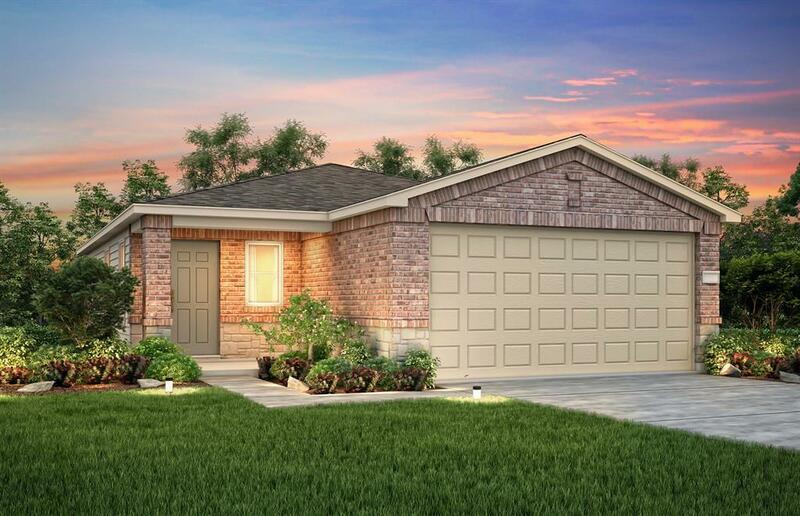 Located in the popular Cypress corridor, the neighborhood provides excellent access to the large Zube City Park and Splash Pad for recreation as well as Highway 290 for a quick commute into the city. 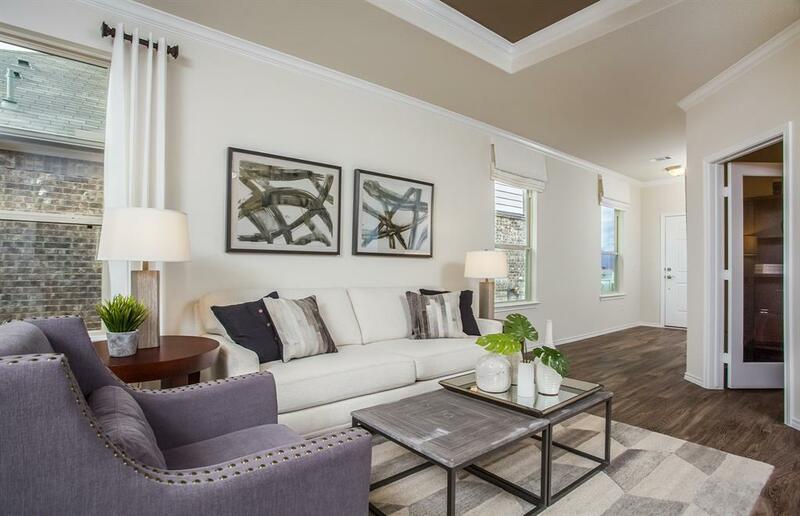 You will notice the 9 ft ceilings right when you walk through the door and formal study right off the entrance. The best part of the home is how each room directly connects to each other. 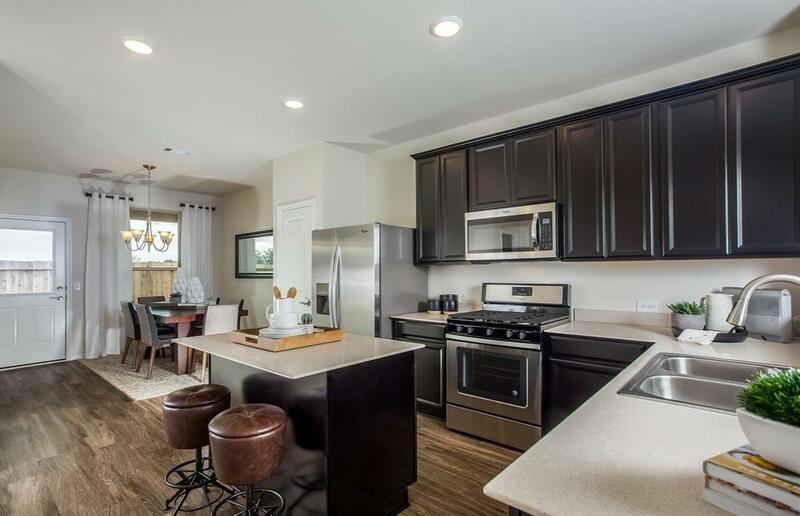 The kitchen has upgraded countertops and cabinets and stainless steel appliances that will be perfect for making gourmet meals to entertain guests. The gathering room is very inviting and will be the best place for family and friends to gather. Homeowner's will love coming home to retreat to the quiet solitude of their owner's suite or relax in the walk-in shower.